Salvador Dali, the Spanish Surrealist painter was a highly-skilled draughtsman made famous by his striking and bizarre images. His most popular work, The Persistence of Memory, (1931) led him to critical acclaim, however, he was also well-known for his work in sculpture, photography, fashion, film and books. He was an eccentric artist whom was often known for his attention-seeking antics as he was for his work. Besides his 1931 The Persistence of Memory, Dali's other most important and influential works include Face of Mae West, Soft Construction with Boiled Beans — (Premonition of Civil War), Swans Reflecting Elephants, Ballerina in a Death's Head, and The Temptation of St Anthony. The Persistence of Memory is probably one of Dali's most recognizable works, which first introduced the image of soft melting pocket watches and his theory of “softness” and “hardness” which was central to his thinking during his Freudian phase in the early 1930s. Animals also featured widely in Dali's work including the elephant, lobster, and rhinoceros, which he believed symbolized the Virgin Mary. Dali found his favored muse and lifelong companion, Gala, early in his life. She was to be an inspiration in many of his works and was instrumental in bringing Dali the worldwide recognition he deserved, both during his lifetime and into the 21st century. Besides his 1931 The Persistence of Memory, Dali's other most important and influential works include Face of Mae West, Soft Construction with Boiled Beans — (Premonition of Civil War), Swans Reflecting Elephants, Ballerina in a Death's Head, and The Temptation of St Anthony. The Persistence of Memory is probably one of Dali's most recognizable works, which first introduced the image of soft melting pocket watches and his theory of “softness” and “hardness” which was central to his thinking during his Freudian phase in the early 1930s. Animals also featured widely in Dali's work including the elephant, lobster, and rhinoceros, which he believed symbolized the Virgin Mary. Dali found his favored muse and lifelong companion, Gala, early in his life. 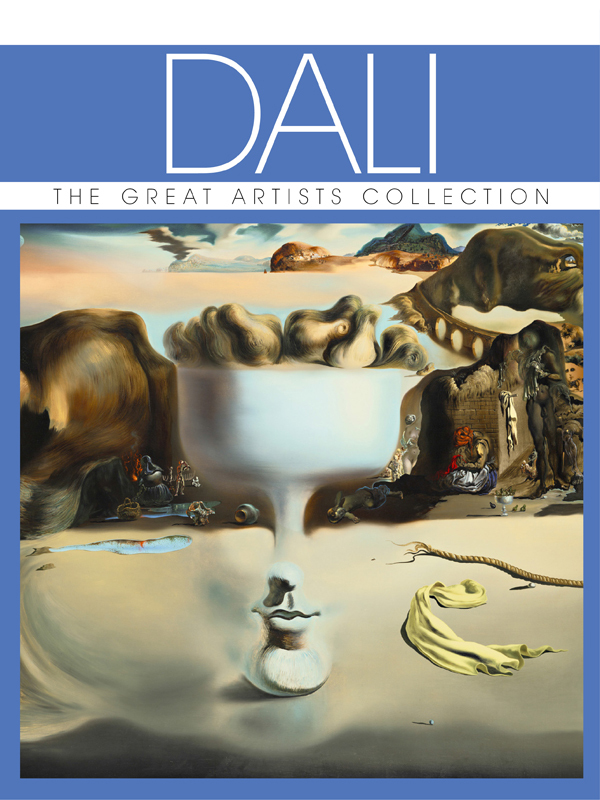 She was to be an inspiration in many of his works and was instrumental in bringing Dali the worldwide recognition he deserved, both during his lifetime and into the 21st century.